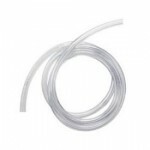 1/2" Perlick clear beverage line Priced per foot ..
1/4" perlick clear beverage line Priced per foot ..
3/16" Perlick clear beverage line Priced per foot ..
3/8" Perlick clear beverage line Priced per foot ..
5/16" perlick clear beverage line Priced per foot ..
1/2" gray anti-microbial drain line. .. 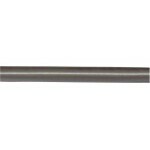 Braided high pressure line 1/4" ID for air delivery systems. 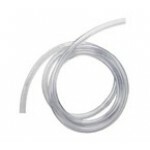 ..
High pressure braided air line working pressure to 250 PSI. 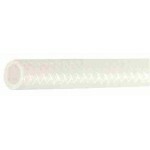 ..
3/8" Semi - transparent polyethylene beverage line. 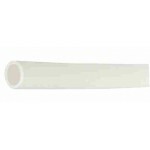 ..
1/4" Semi - transparent polyethylene beverage line. ..